The Lone Ranger Native American warrior Tonto recounts the untold tales that transformed John Reid, a man of the law, into a legend of justice. 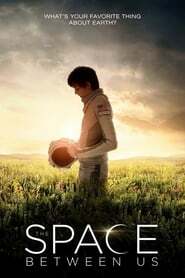 The Space Between Us The first human born on Mars travels to Earth for the first time, experiencing the wonders of the planet through fresh eyes. He embarks on an adventure with a street smart girl to discover how he came to be. 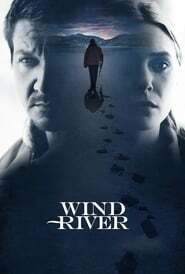 Wind River A veteran tracker with the Fish and Wildlife Service helps to investigate the murder of a young Native American woman, and uses the case as a means of seeking redemption for an earlier act of irresponsibility which ended in tragedy. 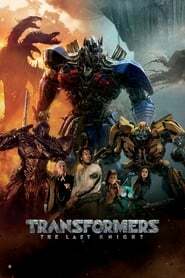 Hell or High Water A divorced father and his ex-con older brother resort to a desperate scheme in order to save their family's ranch in West Texas.